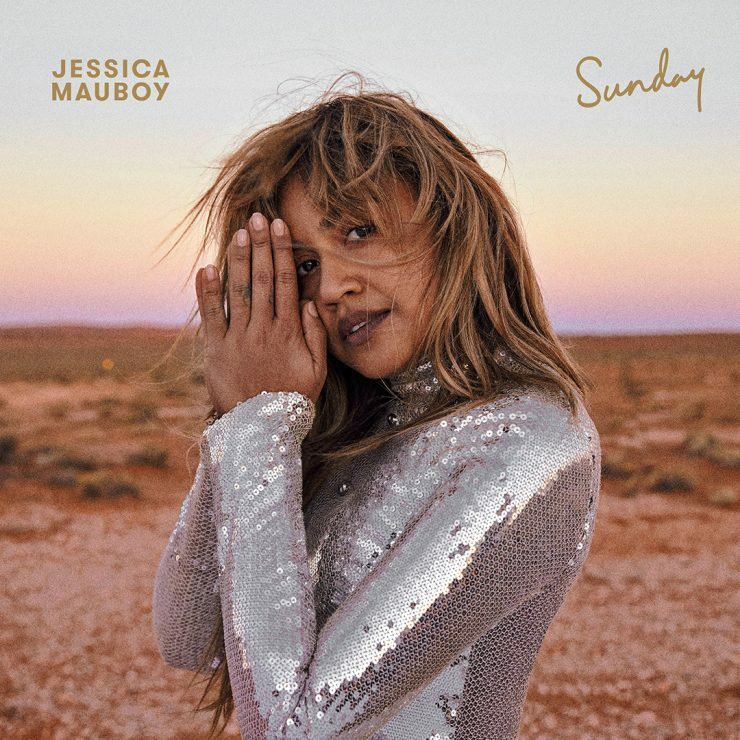 Today sees the release of the brand new single from ARIA Award winning Jessica Mauboy,‘Sunday, through Sony Music Entertainment. ‘Sunday’ which is available to download and stream NOW. ‘Sunday’ was co- written with The Orphanage (Demi Lovato, Bebe Rexha, Alessia Cara). 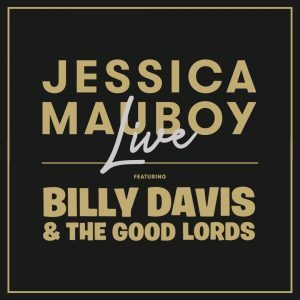 It is the first song Jessica has written for her upcoming fourth studio album and one of Mauboy’s best works to date. 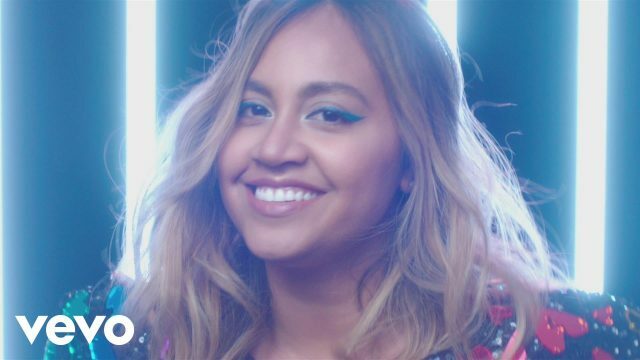 Each of Mauboy’s albums have been extremely personal and this new album shows her now at 29, reflecting on family – he family we are born in to and the family we choose – alongside the little things in our lives – the quiet moments on a Sunday afternoon, the private thoughts alone in a taxi cab, the 3am reflections, the little rejections, the disappointments, the small heartbreaks, but ultimately about hope and spirit which amount to the biggest things – who we are. ‘Sunday’ is the first taste from this new album, due later this year. “My favourite part of the song ‘Sunday’ is where the lyrics go – ‘I forgive you then you forget, you’re sleeping even if you didn’t make that bed’”, explains Jessica. “There is so much sass in that and I love this idea of creating emotionally how just by little things by not making a bed, folding the clothes, picking up your rubbish can be so irritating and annoying that those things if not said can filter through the day, or the next day or the week or the month and can turn into something really I guess tangy. But I loved how passionate those lyrics and how deep they are.” Jessica’s own music has been that saviour for many, with five top 10 albums, fifteen top 20 singles, 4 ARIA accredited Platinum selling albums and winning two ARIA Music Awards from 24 nominations to her name since she captured the heart of the nation as a 16-year-old on Australian Idol back in 2006. Since then, her songs & videos have been streamed globally over 257 million times and over 102 million times in Australia alone. 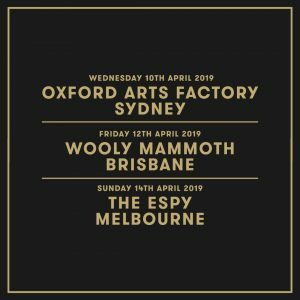 She has toured with Beyonce, collaborated with Ricky Martin, Flo Rida, Snoop Dogg and Pitbull; performed for Barack Obama, Oprah Winfrey, Ellen DeGeneres and made history being the first non-European solo artist to represent Australia at Eurovision in 2014. Jessica has also starred in Bran Nue Dae, the acclaimed 2012 musical The Sapphires, and in 2016 & 2017, starred in the 2 x 6 part Australian TV series, The Secret Daughter. In 2016 she made ARIA Chart history being the first indigenous woman to achieve three consecutive weeks at #1 for her release of SONGS FROM THE ORIGINAL TV SERIES – THE SECRET DAUGHTER SERIES 1 AND SERIES 2. Away from the microphone, Jessica uses her high public profile to support community organisations and promote reconciliation, multiculturalism and healthy living. 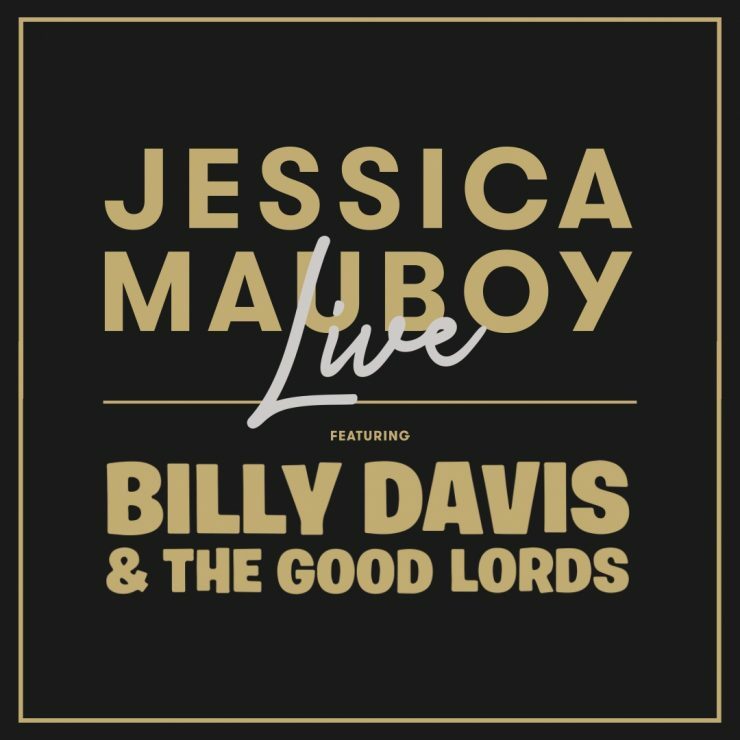 Australia’s very own vocal powerhouse and celebrated entertainer Jessica Mauboy is performing live featuring Melbourne’s freshest R&B and soul combo Billy Davis and The Good Lords. Audiences can expect to hear Jessica’s renowned hits and fan favourites woven in with an exclusive premiere of Jessica’s new material. 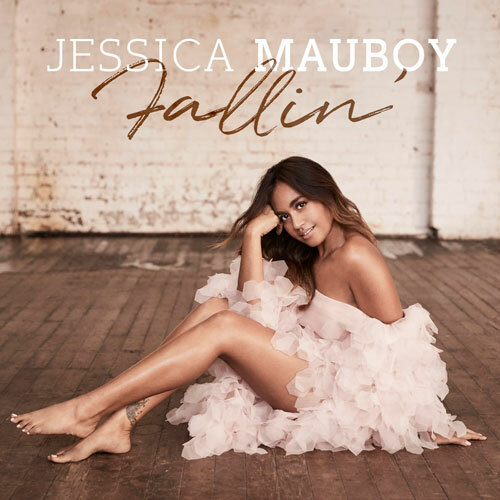 Sony Music Entertainment release Jessica Mauboy’s brand new single, ‘Fallin’’. Written with Ivy Adara, Peter James Harding and Louis Schoorl earlier this year, ‘Fallin’’ sees Jessica return with this emotive brand new single. Jessica will be performing ‘Fallin’’ on Sunday June 25th on the Nine Network’s #1 show, The Voice. This week Jessica Mauboy has been featured on the front cover of 'Who' Magazine's 'Sexiest People of 2016' and 'TV Week' for 'The Secret Daughter' finale. Jess and 'Secret Daughter' co star, Bonnie Sveen spoke to 'Who', offering their advice on sexiness and what makes the both of them feel at ease in their own skin. Last night Jess performed 'Flame Trees' live on The X-Factor. The track is from Jess' new album 'The Secret Daughter' which is available to purchase now. In April, Jessica released her first single ‘Sunday’ of her highly anticipated fourth studio album. ‘Sunday’ was co- written with The Orphanage (Demi Lovato, Bebe Rexha, Alessia Cara). It is the first song Jessica has written for her upcoming fourth studio album and one of Mauboy’s best works to date. 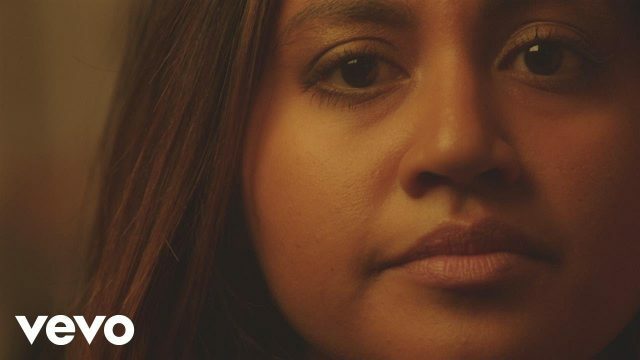 Each of Mauboy’s albums have been extremely personal and this new album shows her now at 29, reflecting on family – the family we are born in to and the family we choose – alongside the little things in our lives – the quiet moments on a Sunday afternoon, the private thoughts alone in a taxi cab, the 3am reflections, the little rejections, the disappointments, the small heartbreaks, but ultimately about hope and spirit which amount to the biggest things – who we are. ‘Sunday’ is the first taste from this new album, due later this year.